Ollie Trinkie (Ben Affleck) is a publicist, who has a great girlfriend, Gertrude (Jennifer Lopez), whom he marries and they are expecting a baby but while he is looking forward to being a father, he doesn't lighten his workload. Gertrude gives birth but dies in the process. Ollie doesn't live up to his responsibilities as a father. Eventually the strain and pressure of losing his wife and being a father gets to him and he has breakdown, which leads to his termination. So with nothing much to do he tries to be good father to his daughter, Gertie. 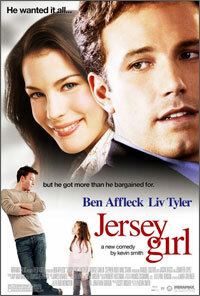 He also meets a young woman name Maya (Liv Tyler), who likes him but he is still not over his wife. 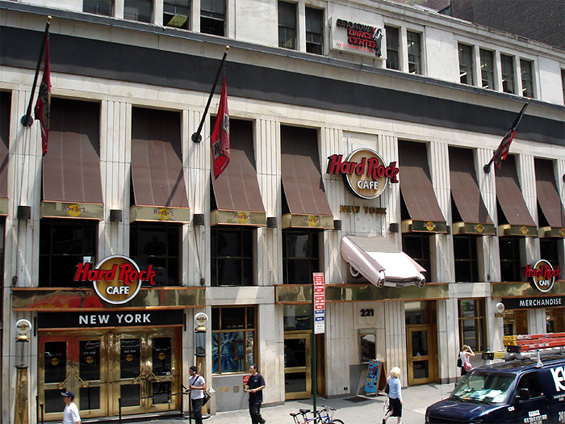 Hard Rock Cafe, 221 West 57th street and 7th Avenue, Manhattan. This Hard Rock Cafe is now closed. 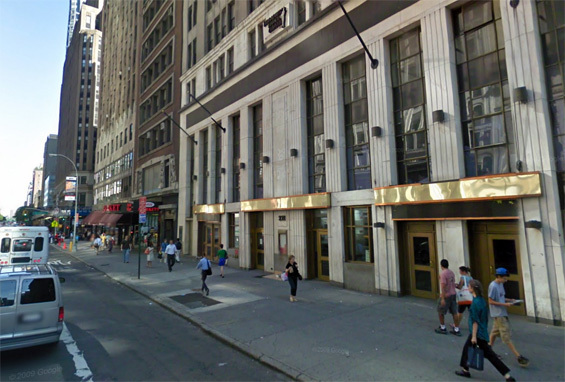 otsoNY Comments: The Hard Rock Cafe has since moved from 57th Street to Times Square in New York City.